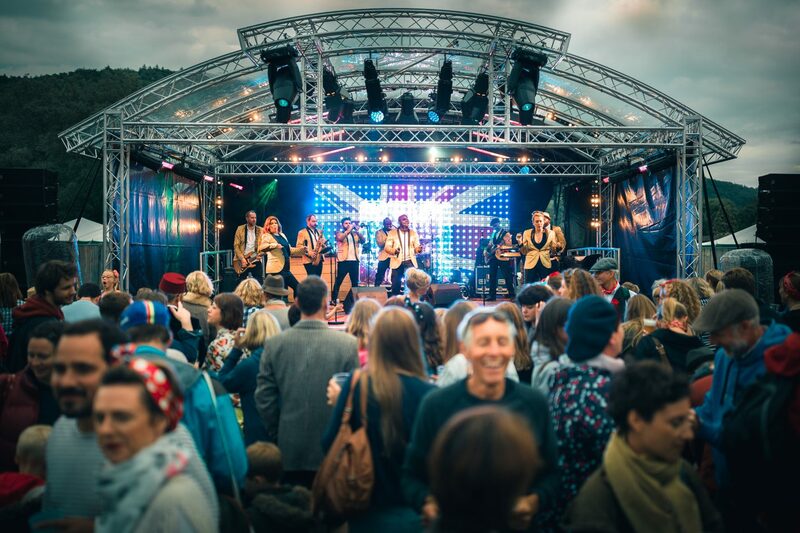 FullCircle is a multi-disciplined events supplier with four key departments working under one roof; Entertainment, Production, Design and Furniture. With experts in their field, the FullCircle departments work together to build memorable events for clients both big and small. Whether it’s a corporate conference for hundreds or a press launch for an exclusive crowd, FullCircle work to the client’s brief to make sure all bases are covered. 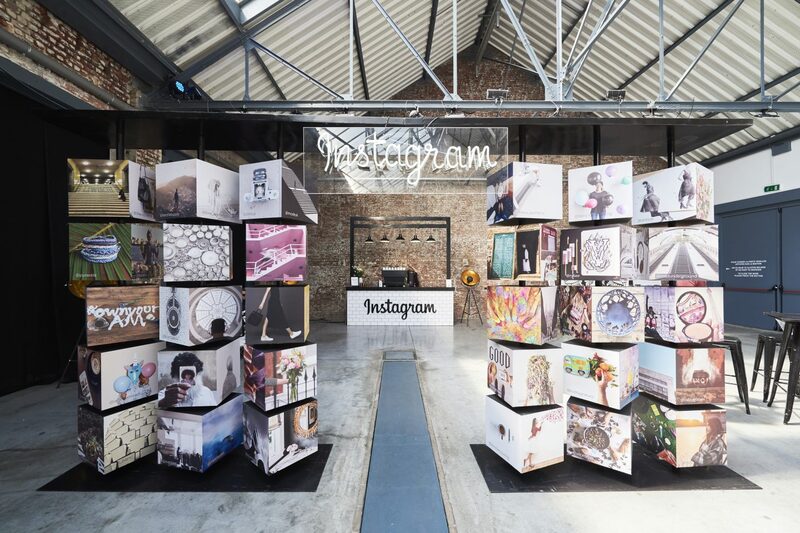 As well as working with some of the UKs most sought after venues, FullCircle work with brands to bring to life ideas, from initial creative process through to the live activation. We don’t just build your event, we create an experience your guests will never forget. 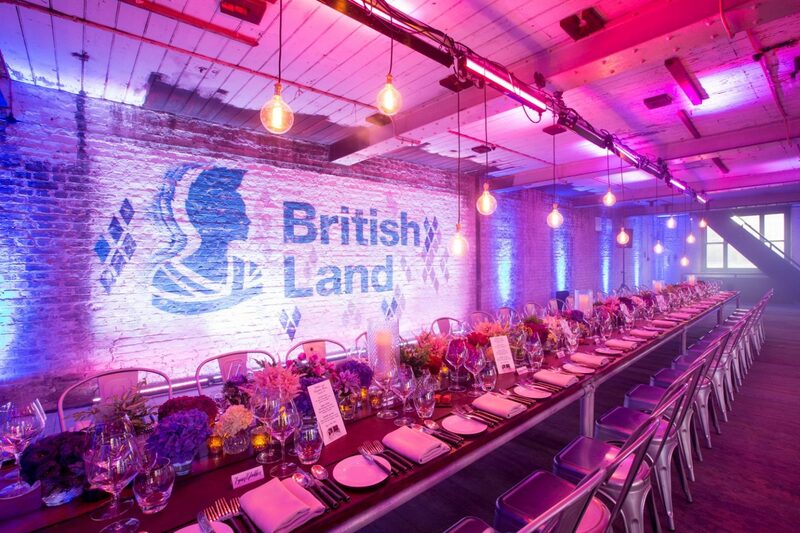 Our talented producers have been hard at work building unforgettable events, take a peek at some of their recent projects.